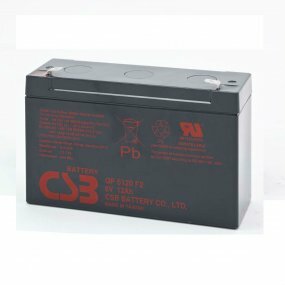 For general purpose standby power applications. 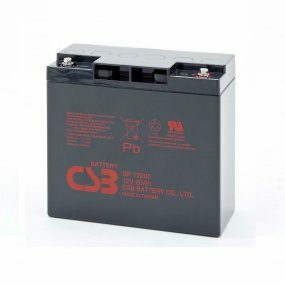 Ideal as UPS batteries, Emergency Lighting batteries and Alarm batteries. 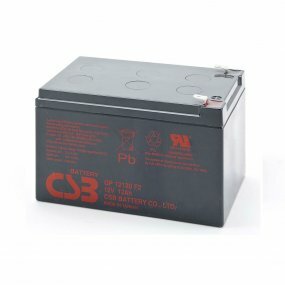 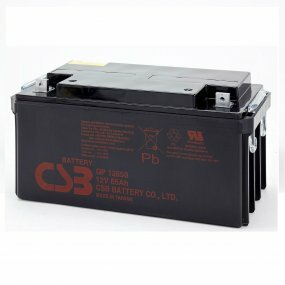 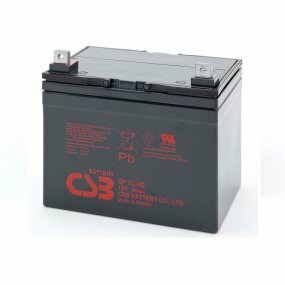 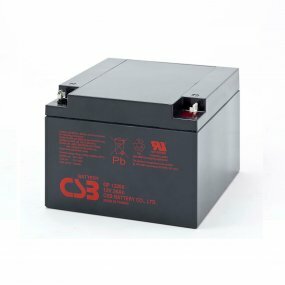 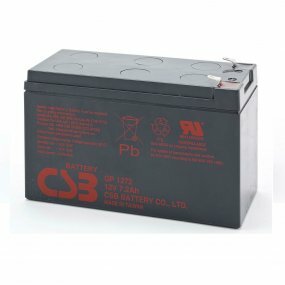 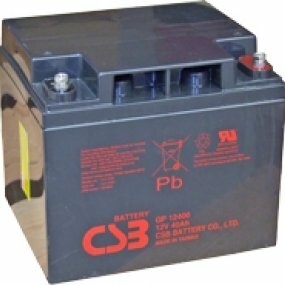 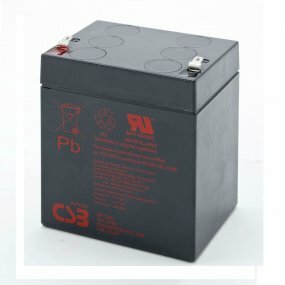 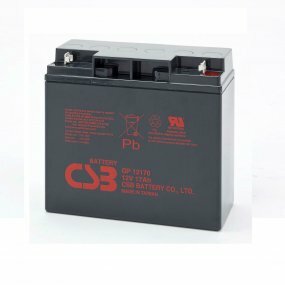 The CSB GP VRLA battery range has been designed for general purpose standby power applications. 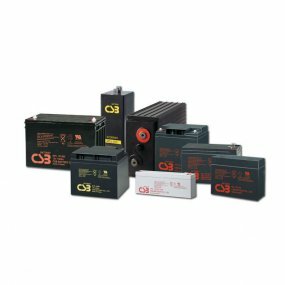 These batteries can withstand 260 cycles at 100% discharge, or up to 5 year life in standby applications such as emergency lighting, alarm systems, medical equipment and UPS systems. 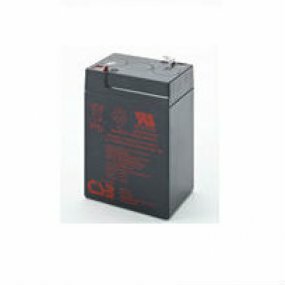 These VRLA batteries are highly efficient, leak proof, useable in any position and are ISO certified. 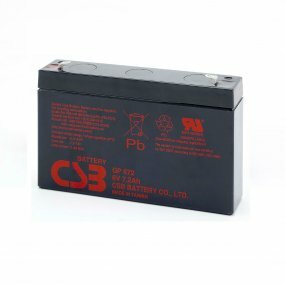 The GPL range offers the same high performance as the GP range but in a longer 10 year design life.